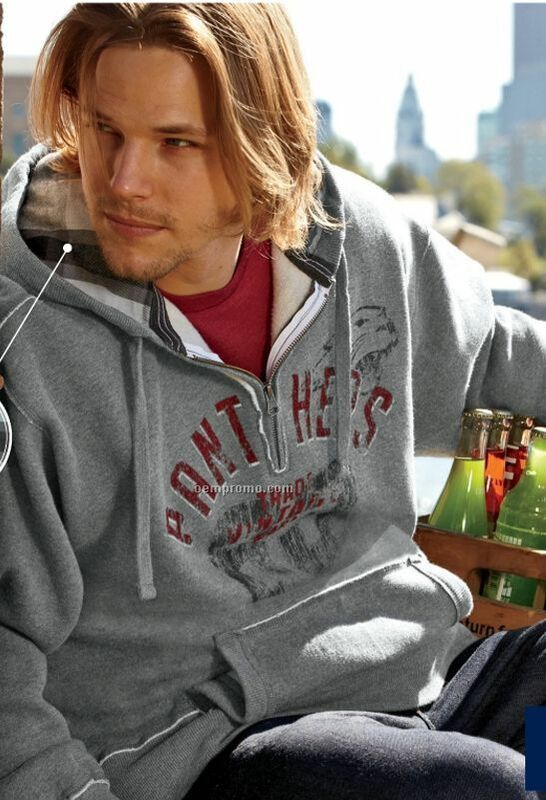 Description: Set your group apart with our one-of-a-kind hoodies. 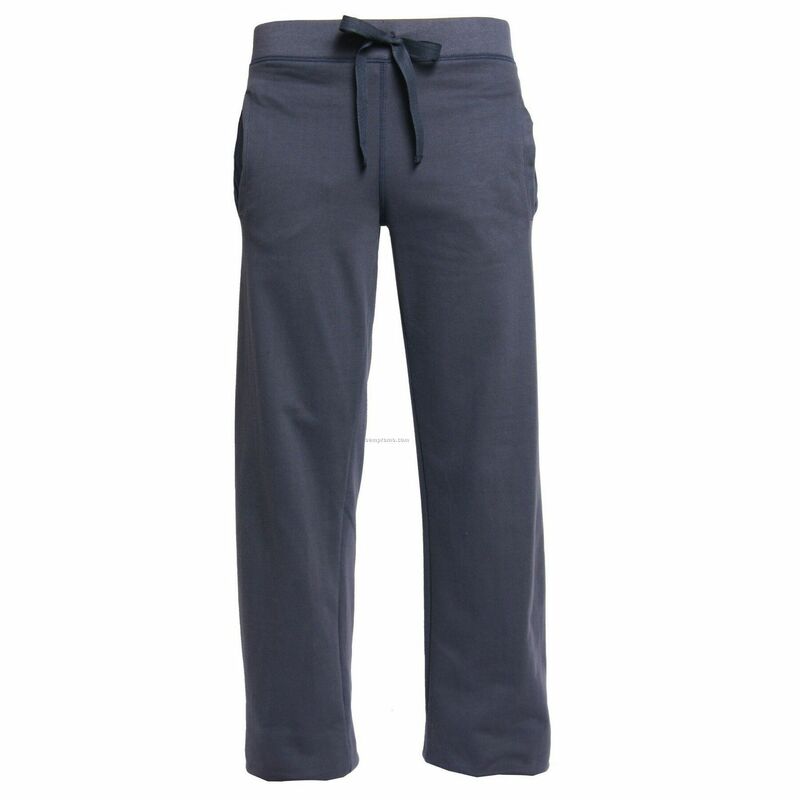 Description: 7.75 Oz., 50% cotton/50% polyester fleece sweatpants. Pill resistant Air Jet spun yarn. No pocket. Elastic waistband with drawstring. Elastic cuffs. 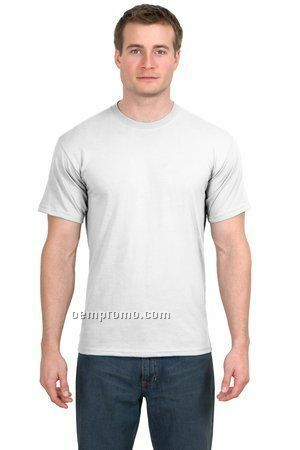 Description: 9 ounce, 80% Cotton/20% polyester. Preshrunk, Pill resistant. Roomy and relaxed fit. 2-ply hood with dyed to match drawcord. 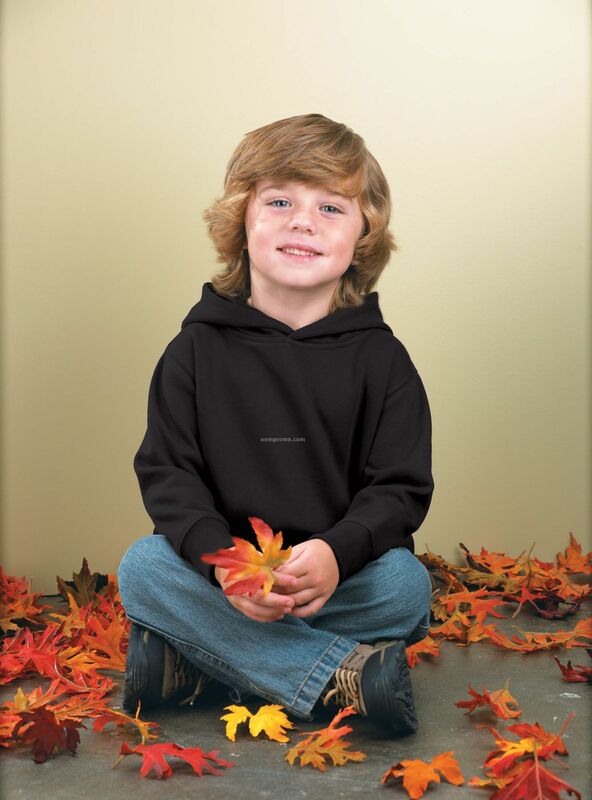 Description: 80% cotton/20% polyester fleece. 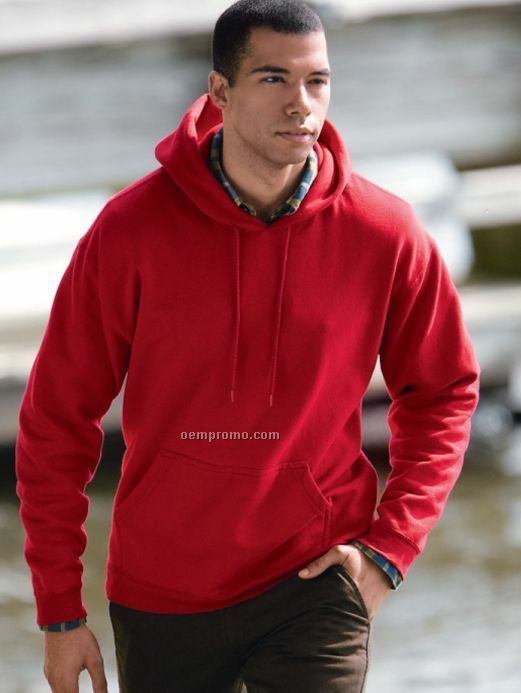 Black and grey plaid flannel lined hood. Enzyme-washed. Metal zipper, raw edge fabric seams, front pouch pocket, heavyweight 2x1 ribknit cuffs and waistband. Description: Warm. durable and comfortable. 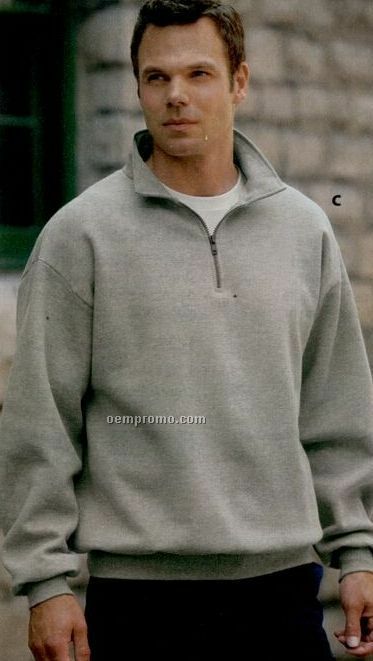 these microfleece styles are essential for weekend hikes or traipsing to work. Description: Comfortable, warm and fuzzy inside. Not to mention, good-looking too. What's not to love? 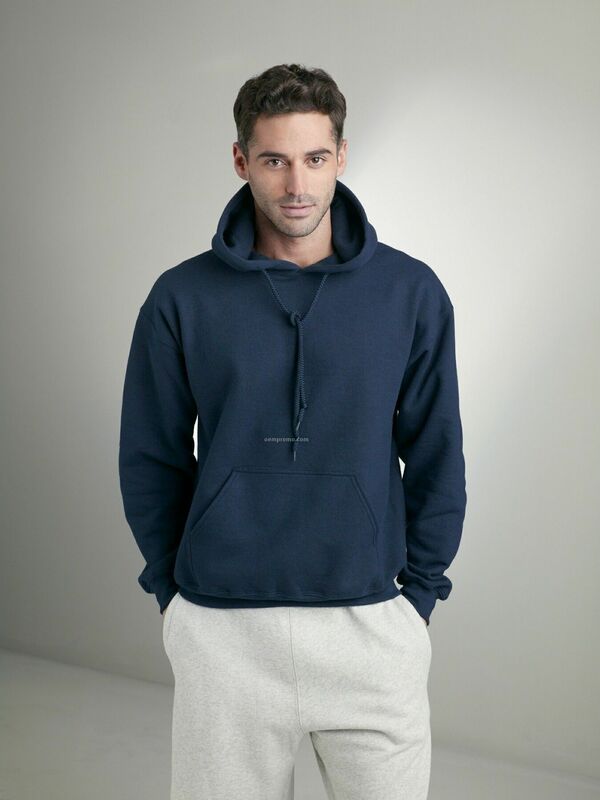 Our extra-soft fleece bottoms feature pockets, imprintable taping and fitted cut with slightly flared leg. Constructed from ringspun 7 oz. 60/40 cotton/poly blend. 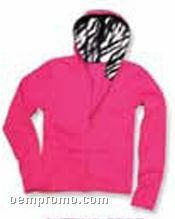 Description: 7.5 Oz., 60% cotton/40% polyester hooded fleece sweatshirt. 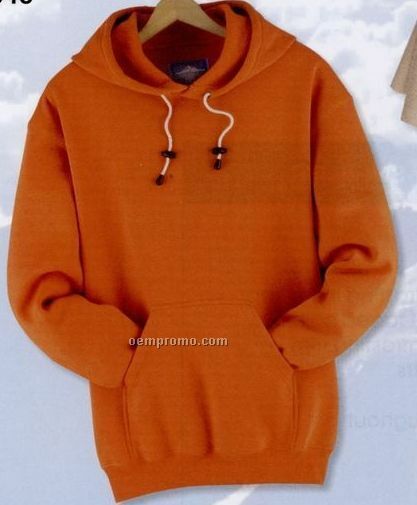 Jersey knit lined hood. Rib knit cuffs and waistband. Side seam pockets. Coverseam stitched shoulders, armholes, cuffs and waistband.